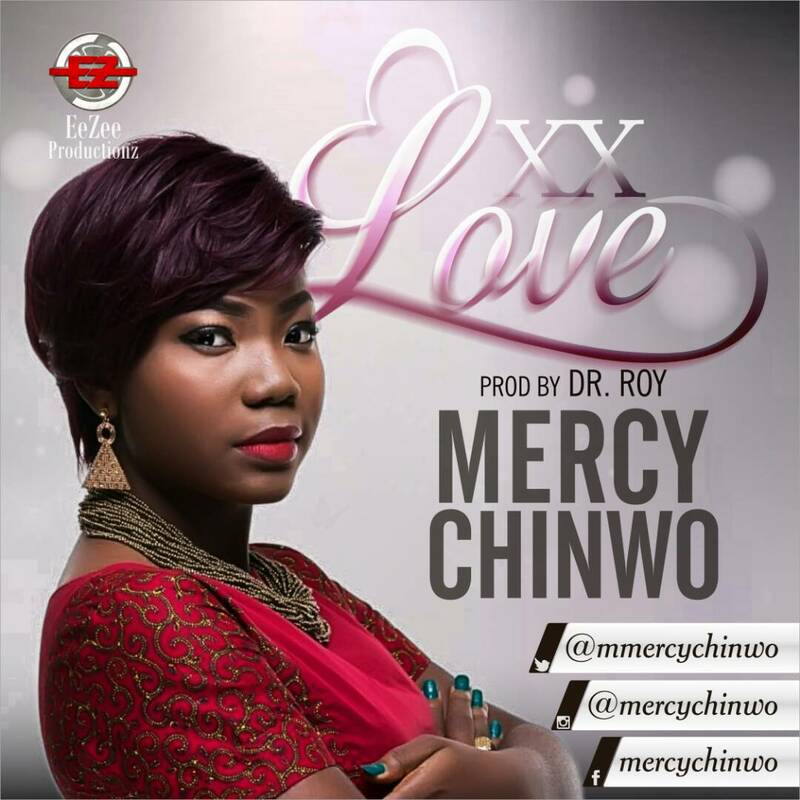 Did you enjoy Excess Love by Mercy Chinwo? Let us know what you think in the comment section. 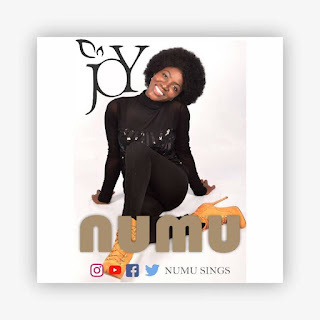 I love your voice and ministration. Each time I listen to it, it makes me shed tears....having realized how much God is.